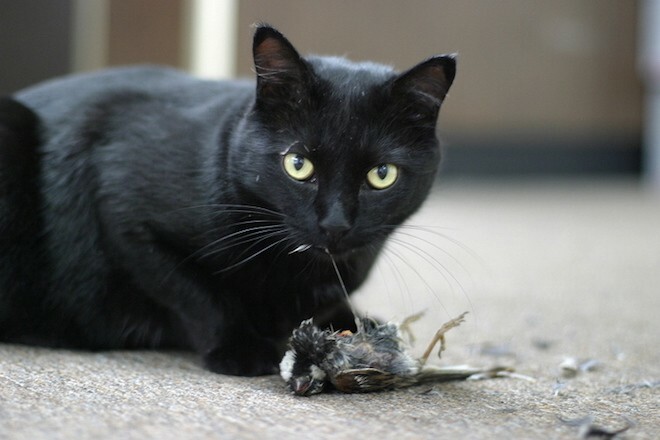 A domestic cat eats a House Sparrow, May 2005. 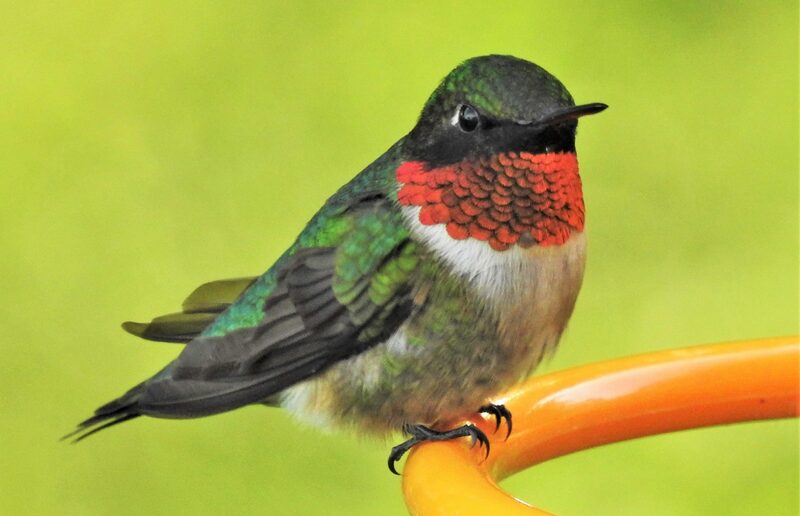 Photo by Mark Marek Photography (Wikimedia Commons). 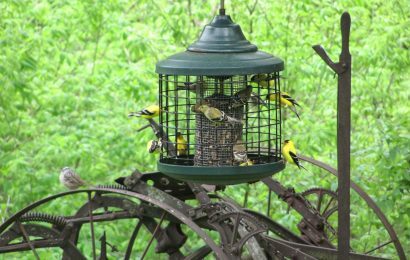 The controversy has been raging for years now between those who oppose the lethal control of outdoor cats and those who see such measures as an essential element in protecting biodiversity. The data are clear that cats on the prowl, whether feral or owned, consume vast numbers of wildlife. The authors of this important new book cite a study that quantified the annual carnage in the United States: from 1.3 billion to 4 billion birds; 6.3 billion to 22.3 billion mammals; 95 million to 299 million amphibians; and 258 million to 822 million reptiles (Loss et al., 2013). The impacts of cats on smaller landmasses can be particularly devastating. One study attributed 14 percent of all animal extinctions on islands to cat predation. 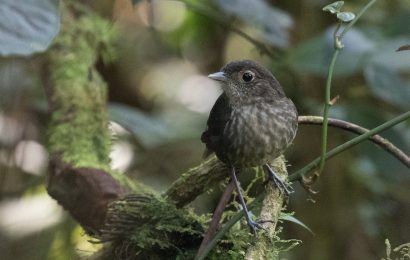 On Stephens Island, off New Zealand, it appears that the island’s eponymous “wren” was obliterated through the efforts of Tibbles, the lighthouse keepers’ pet, and her progeny. The parasite Toxoplasma gondii can also thrive in cats and cause great harm to both humans and wildlife, particularly marine organisms. 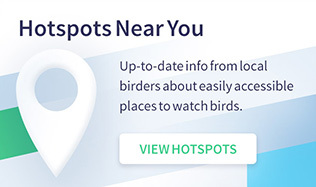 The authors attribute the spread of the parasite by cats as a serious impediment to the preservation of such rare species as Hawaiian Crow, Hawaiian monk seal, and sea otters. Cat Wars covers not only the data corroborating the problems posed by loose cats but also the people involved in the story. Marra and Santella interview researchers and activists on both sides. The reader learns of efforts underway to bridge differences between factions, so the massive mortality caused by cats can be effectively reduced. This is a well-written summary of a complicated problem that deserves great attention. To ignore the facts and adopt ineffective measures will only hasten the impoverishment of our planet’s biodiversity. Joel Greenberg was a founder and principal of Project Passenger Pigeon and is the author of A Feathered River Across the Sky: The Passenger Pigeon’s Flight to Extinction (Bloomsbury, 2014) and other books. 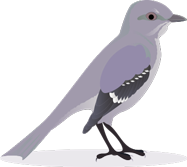 In our February 2014 issue, he co-authored an article about the demise of the Passenger Pigeon. 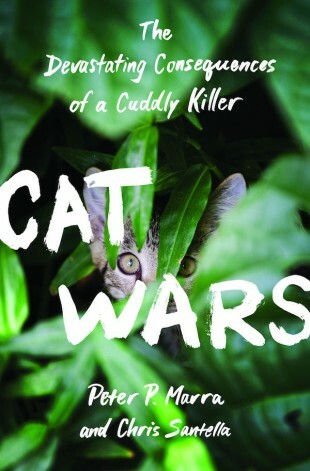 Cat Wars: The Devastating Consequences of a Cuddly Killer by Peter P. Marra and Chris Santella, Princeton University Press, 2016, cloth, 212 pages. 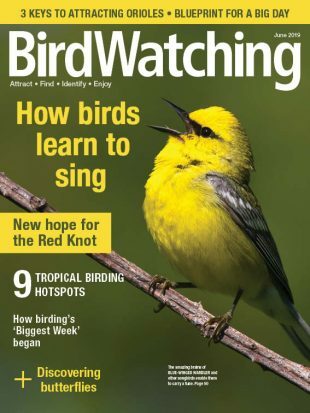 This review was published in the February 2017 issue of BirdWatching. Subscribe.